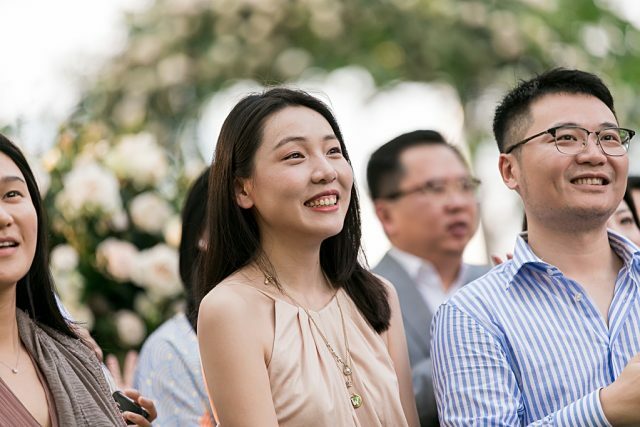 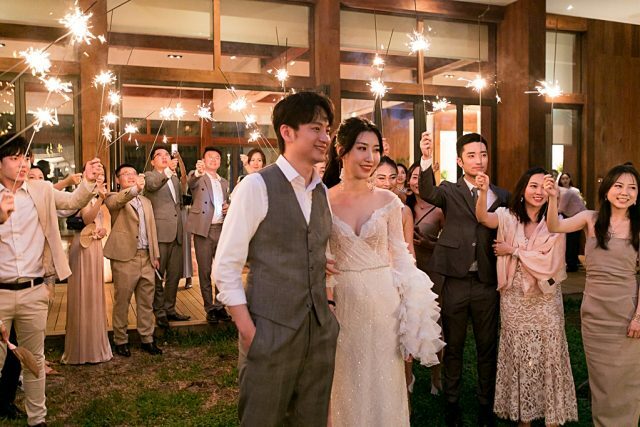 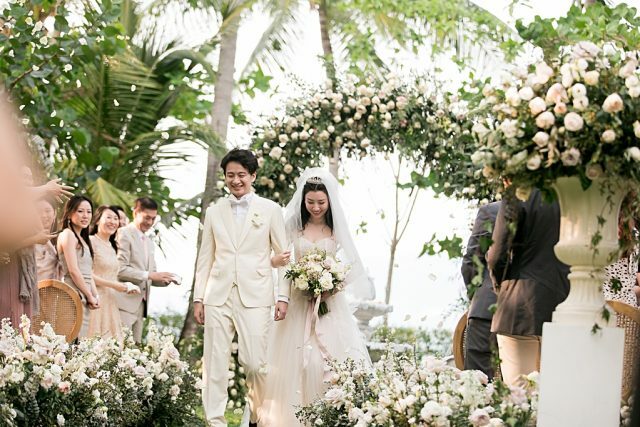 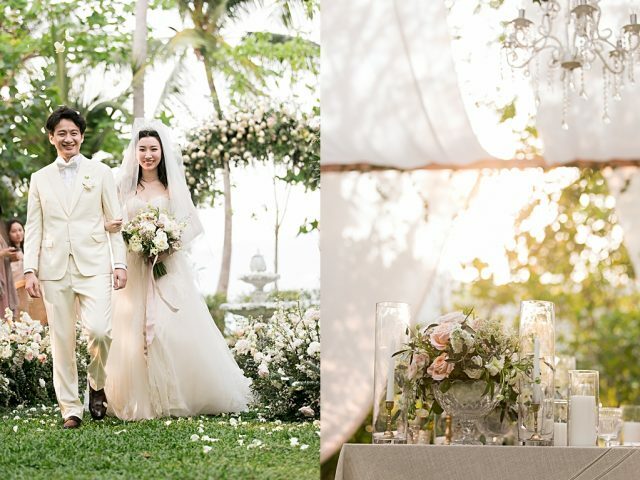 A truly beautiful and elegant Rosewood wedding for Cherry & Dongfang from China at the exclusive beachside resort in Phuket. 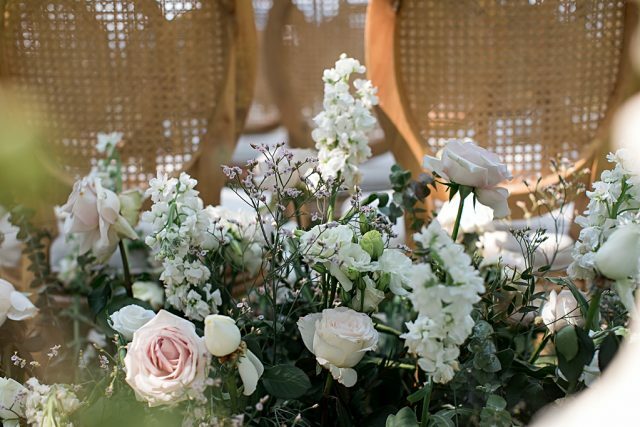 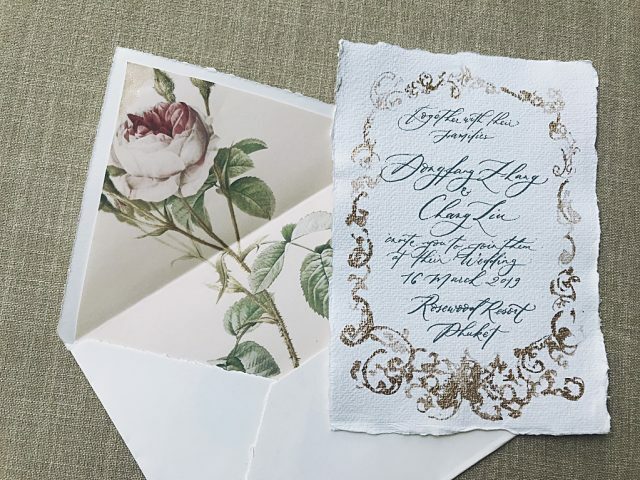 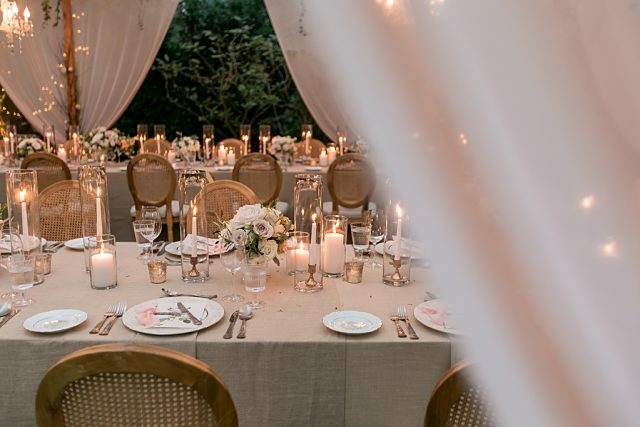 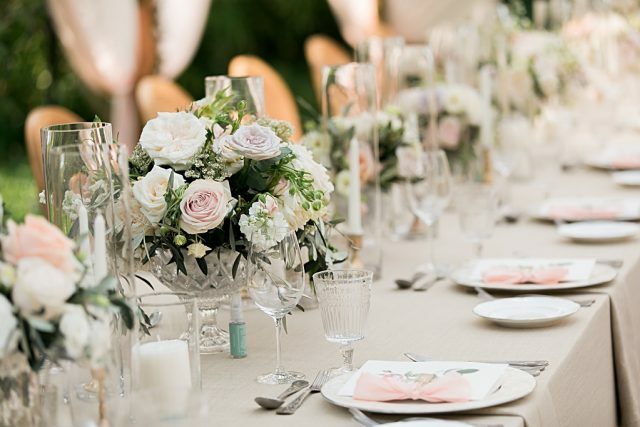 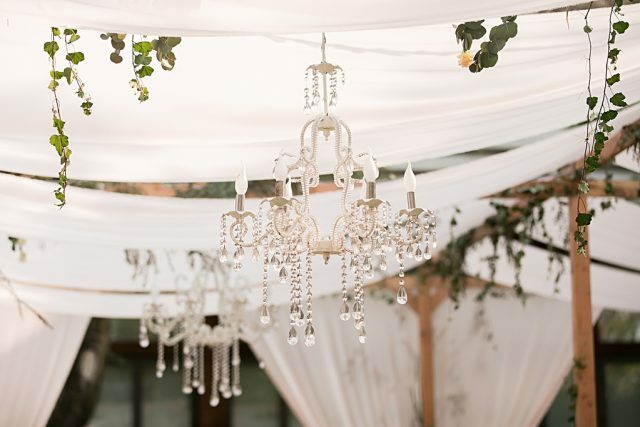 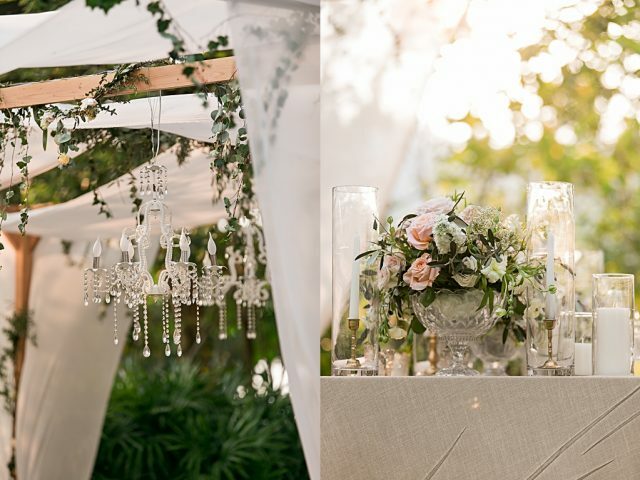 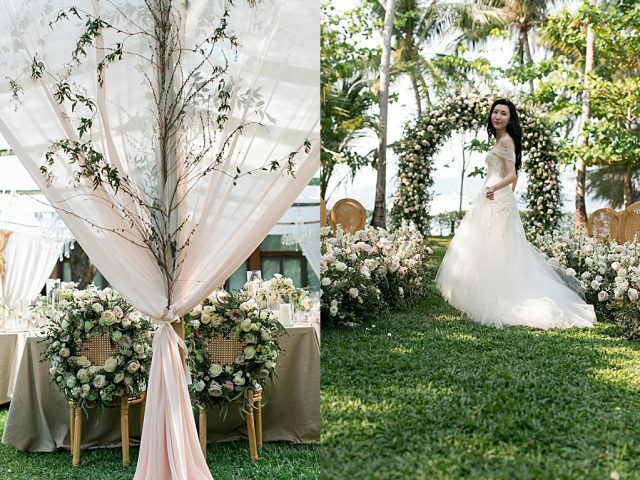 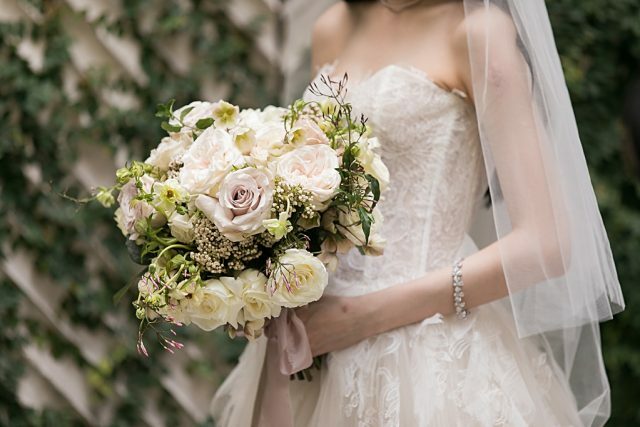 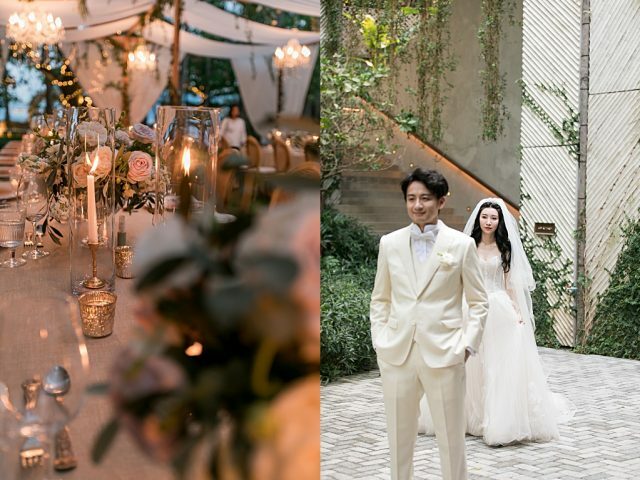 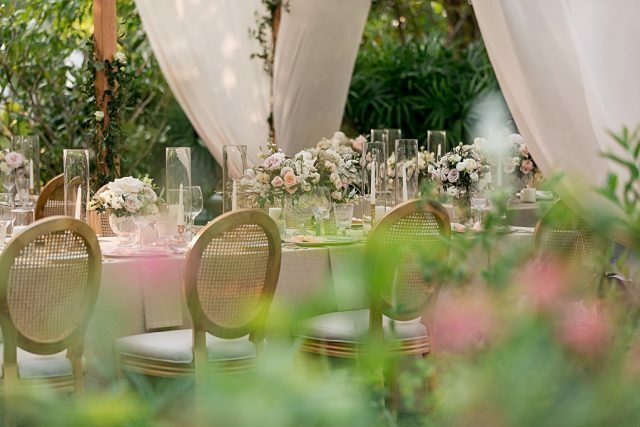 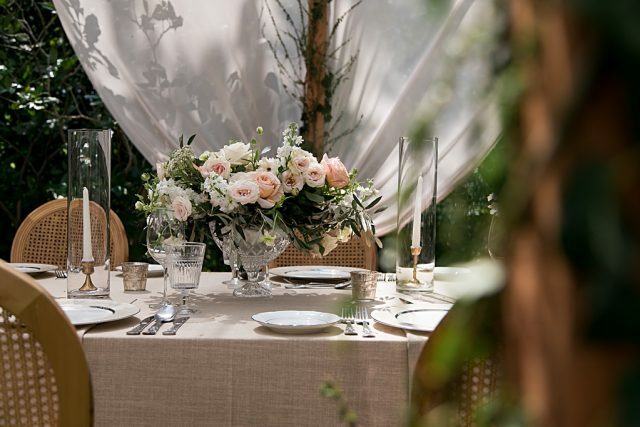 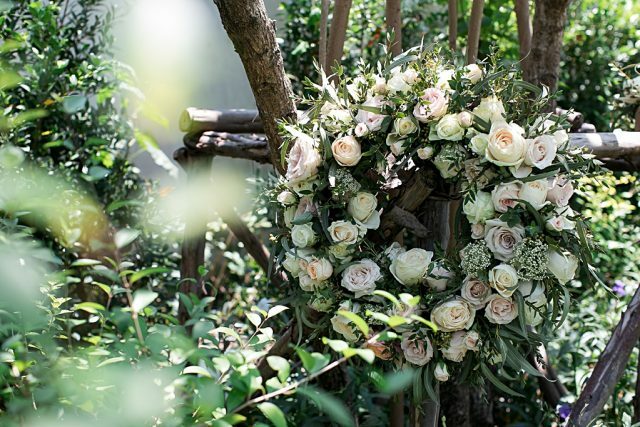 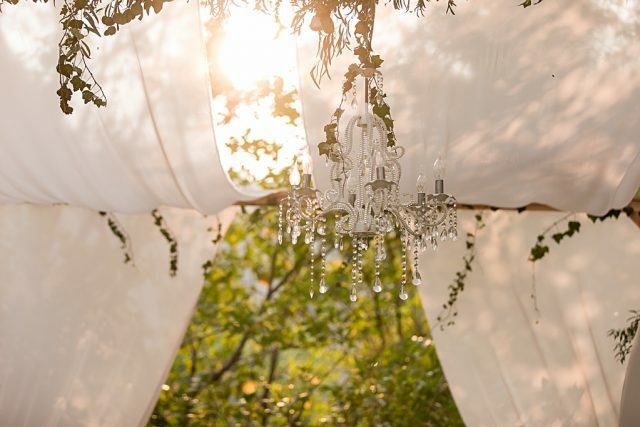 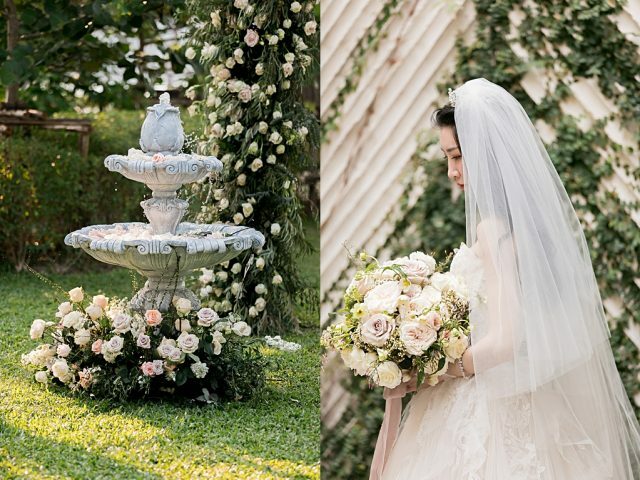 Dreamy soft florals, a fairytale garden setting and a beautiful couple very much in love with life and each other. 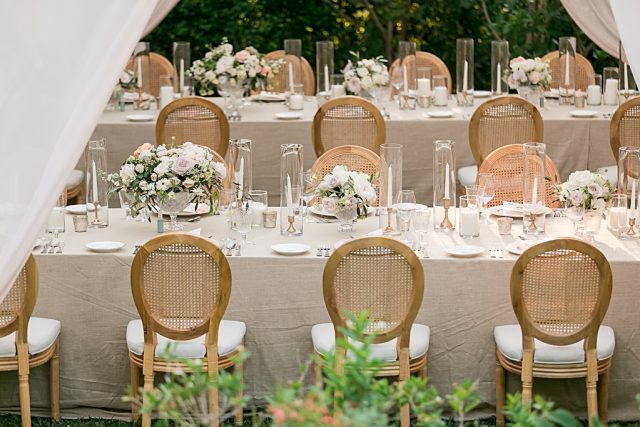 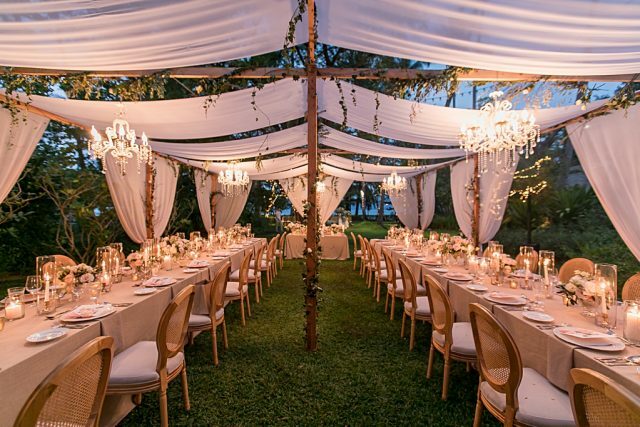 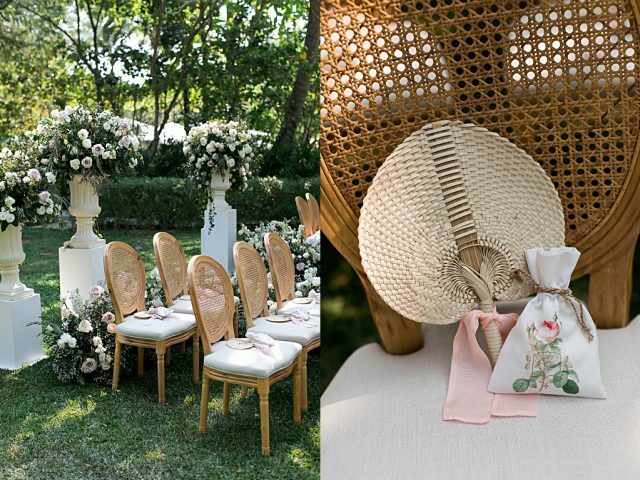 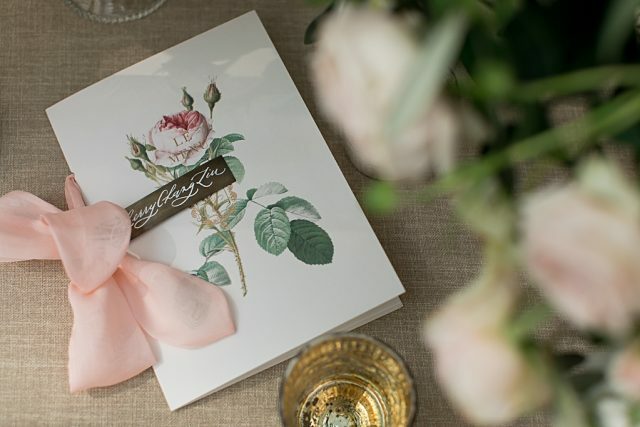 This Rosewood wedding was totally gorgeous. 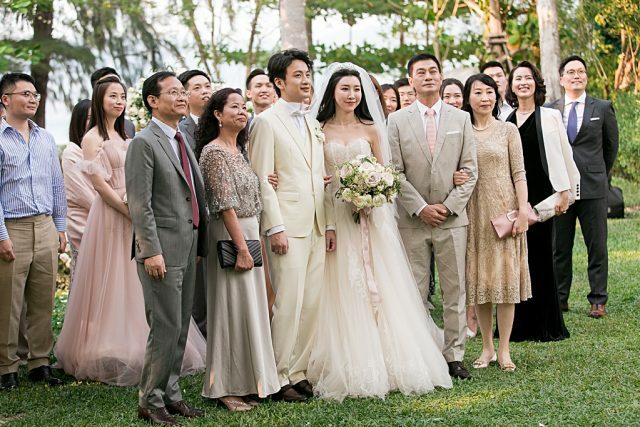 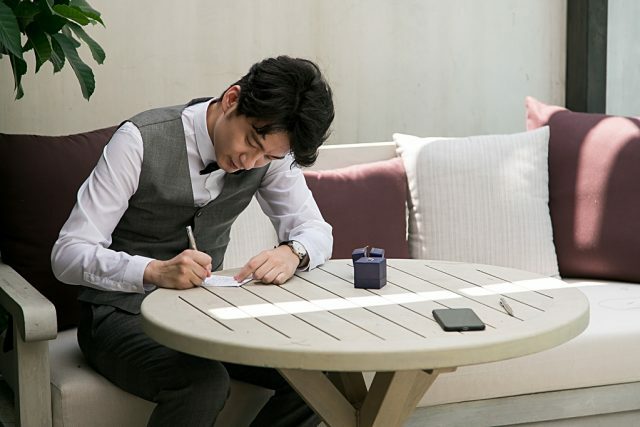 An intimate tea ceremony with close family members happened in the Rosewood villa before a photo and video shoot around the 5-star resort. 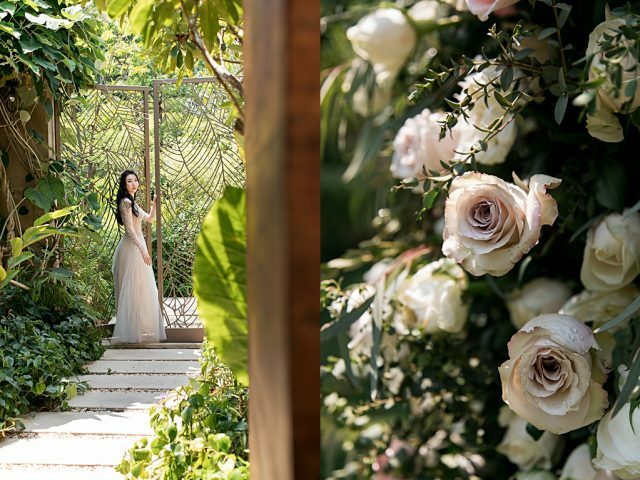 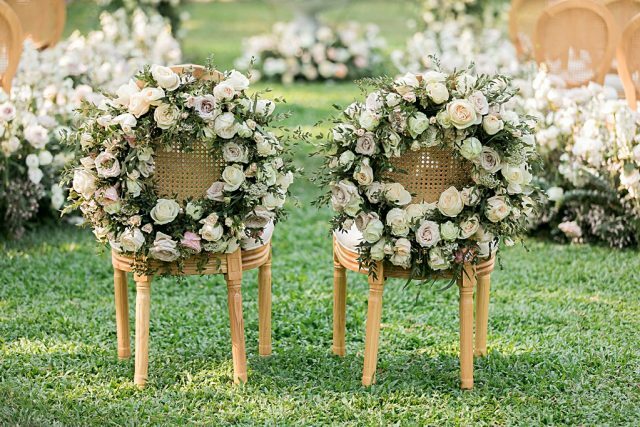 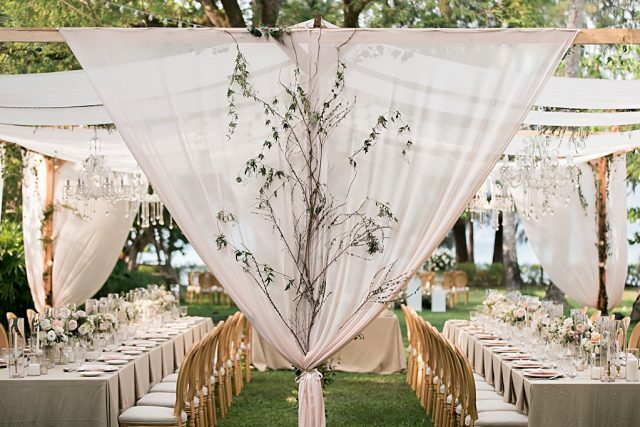 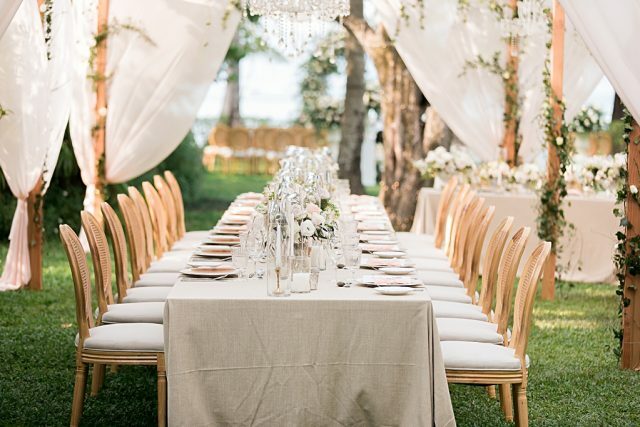 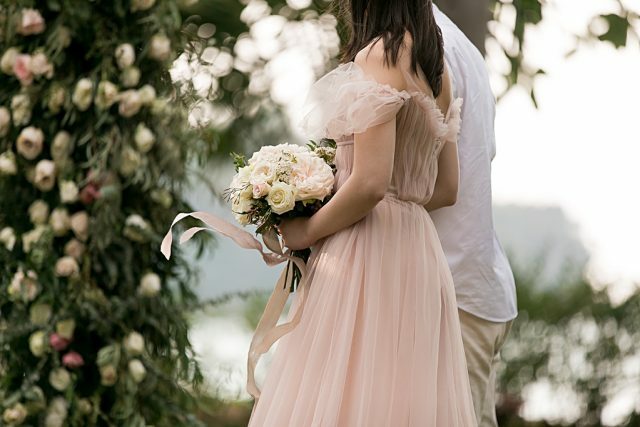 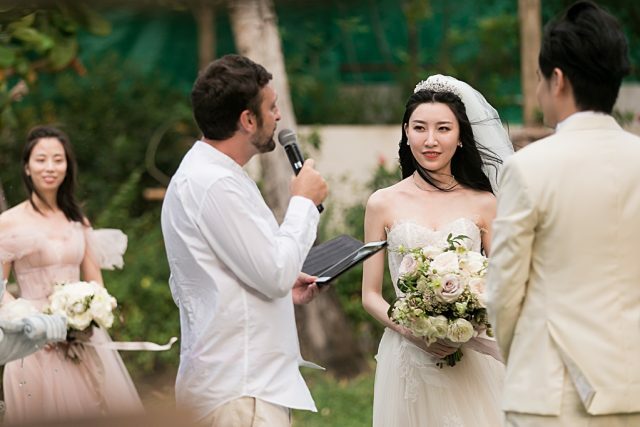 Rosewood has quickly become a very popular Phuket wedding destination and no surprise with the many beautiful areas of tropical gardens, modern and traditional decor and architecture and all with a perfect ocean backdrop. 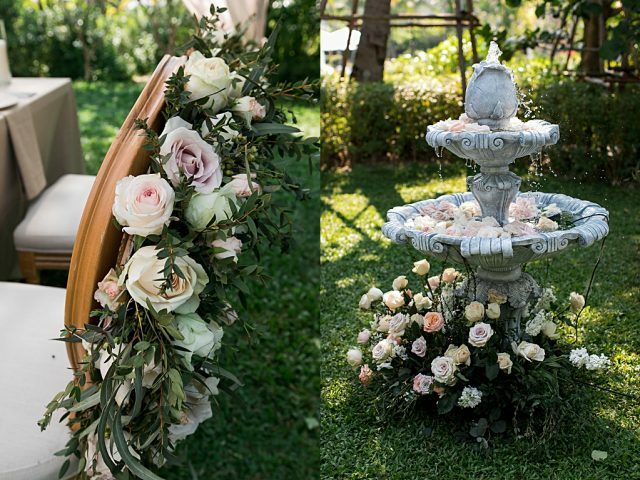 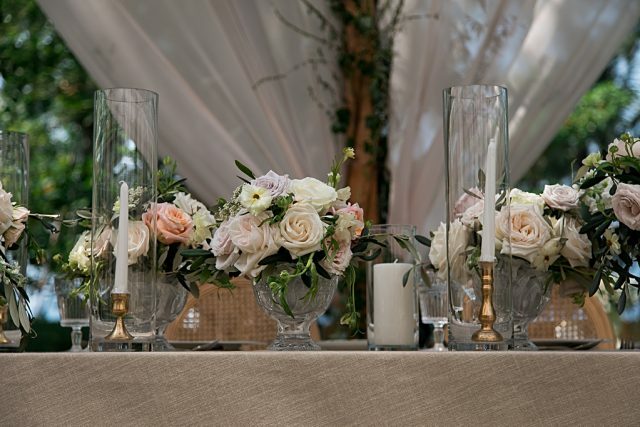 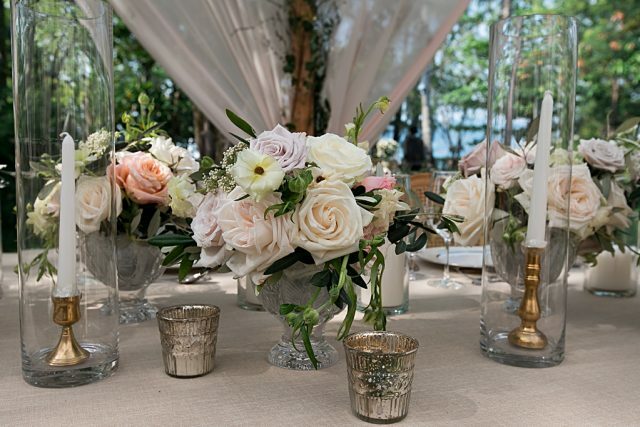 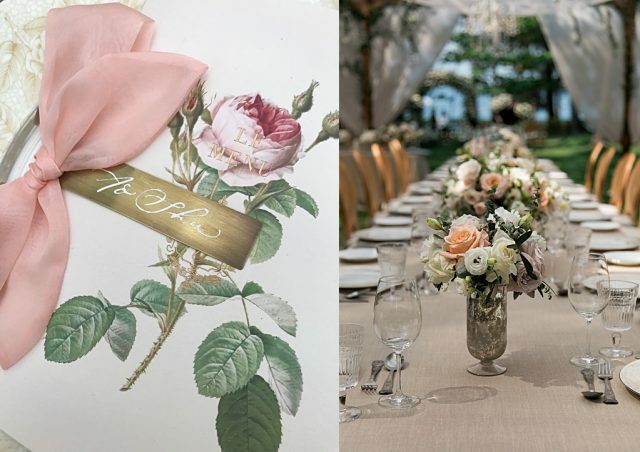 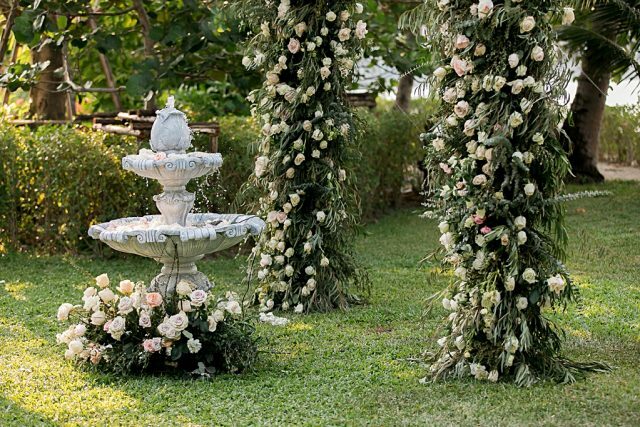 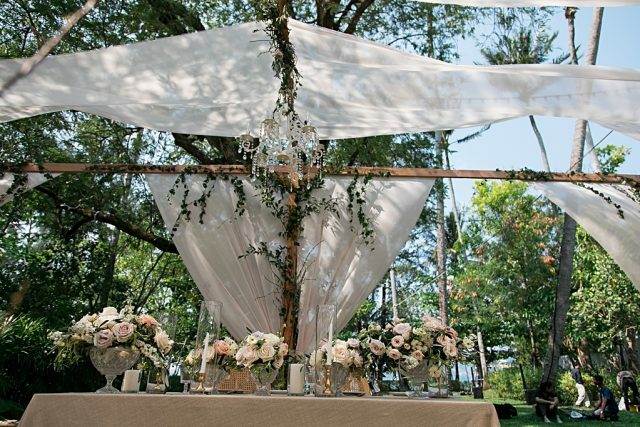 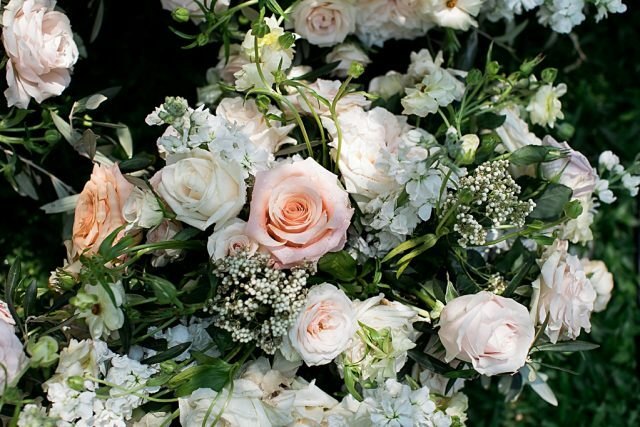 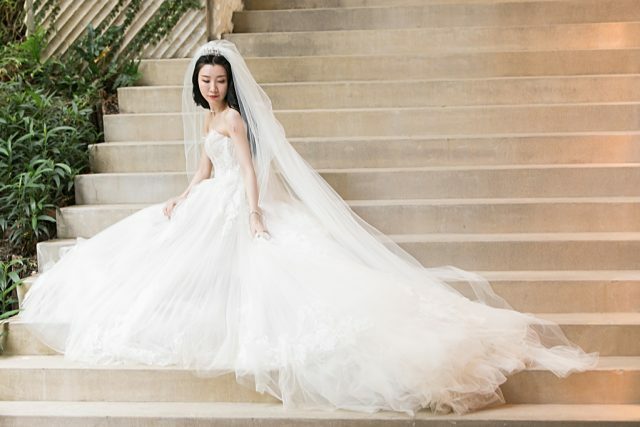 The ceremony featured soft pastel florals and a water fountain overflowing with water and roses. 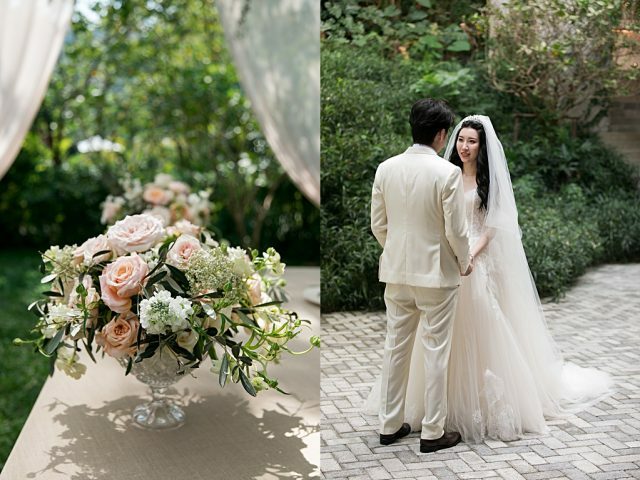 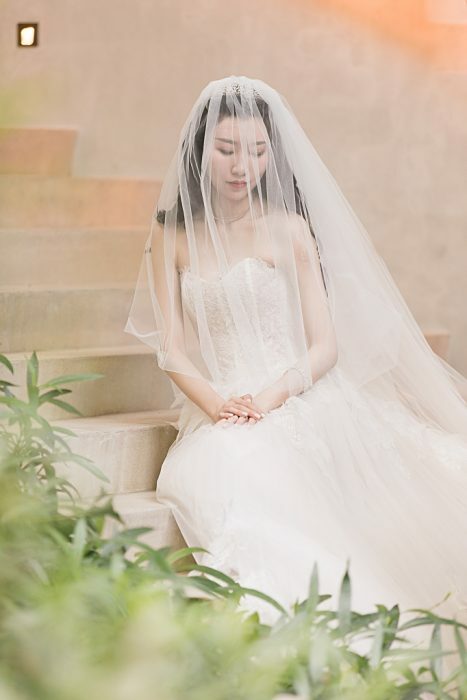 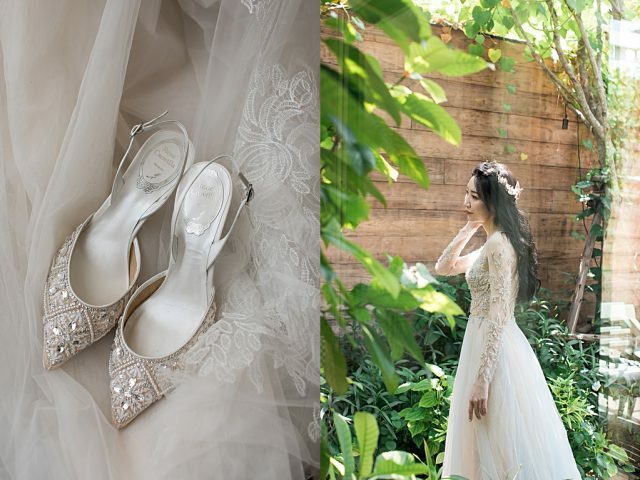 It was so elegant and pretty like an enchanted garden discovered in the tropics. 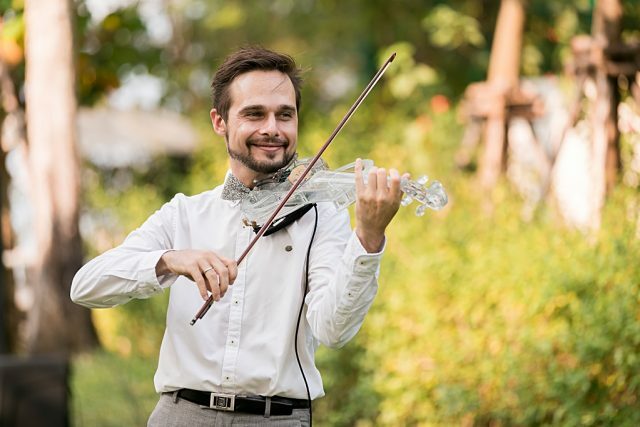 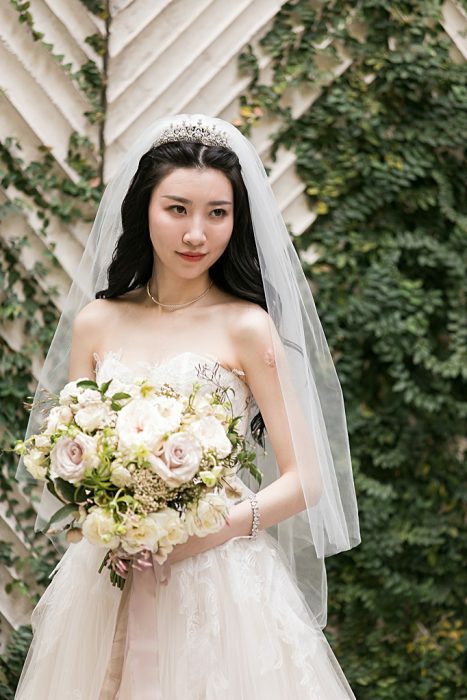 A violinist played as the bride walked down the aisle with her proud father. 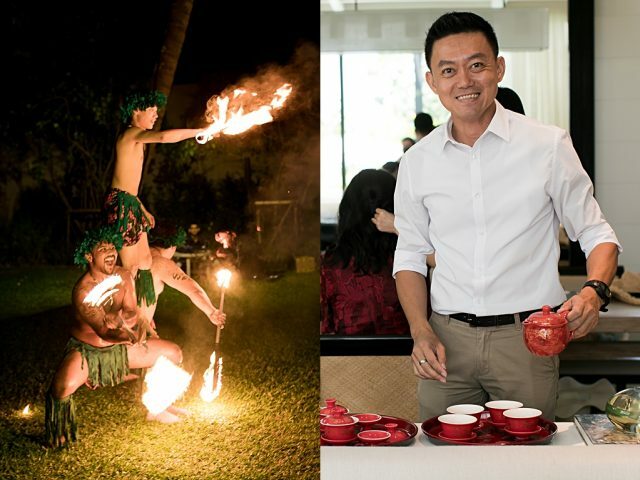 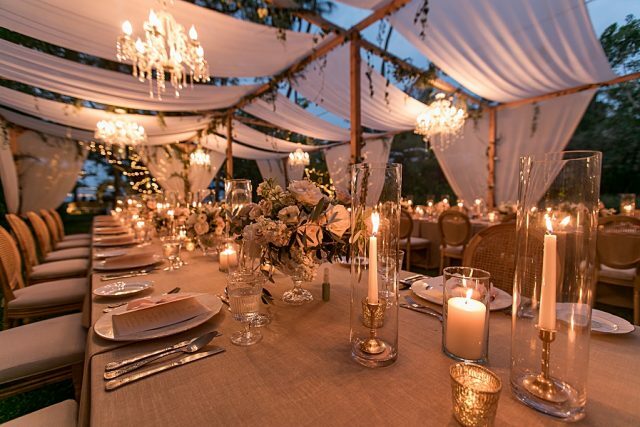 Later they dined under a canopy of chiffon and candles and were entertained by a high-energy fire show Thai-style. 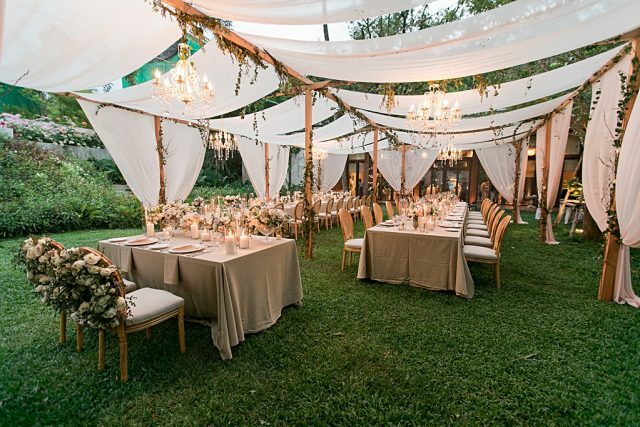 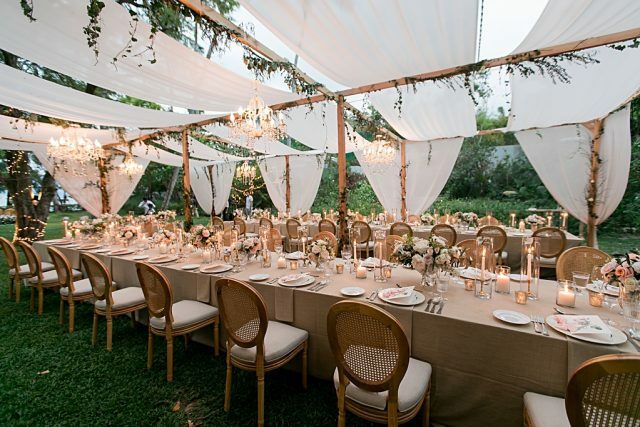 It was a very stylish and intimate reception. 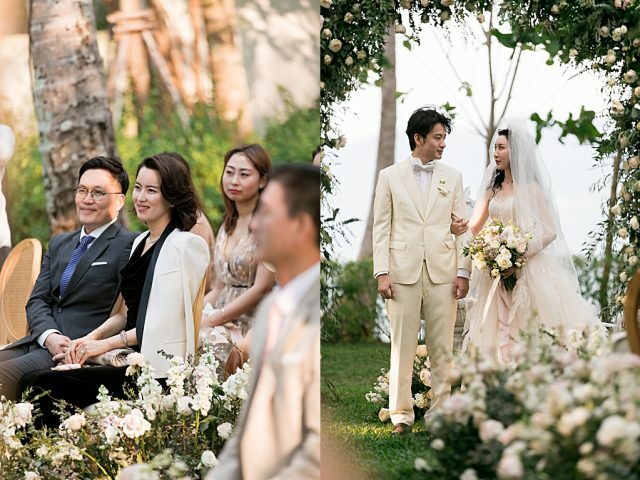 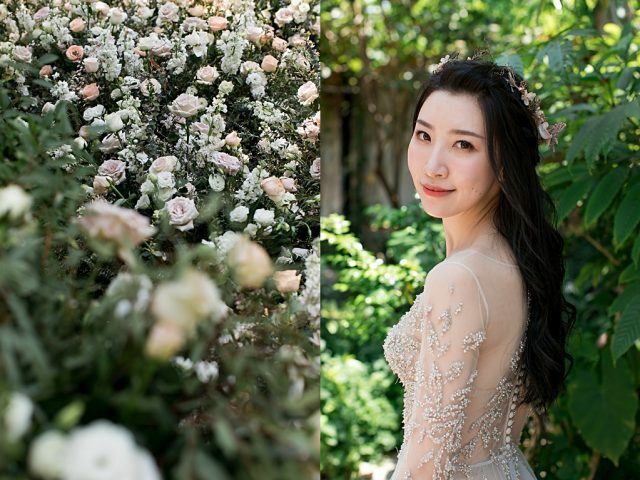 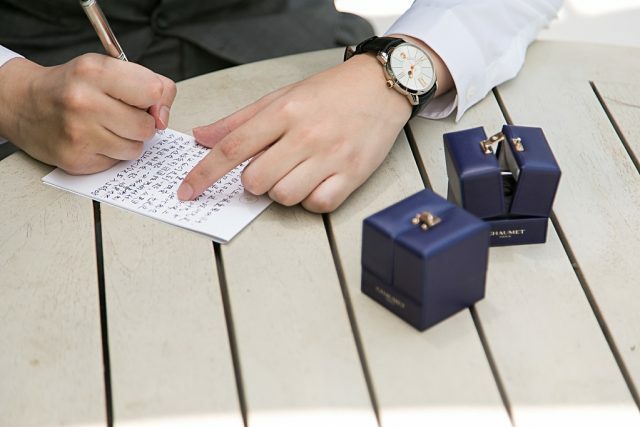 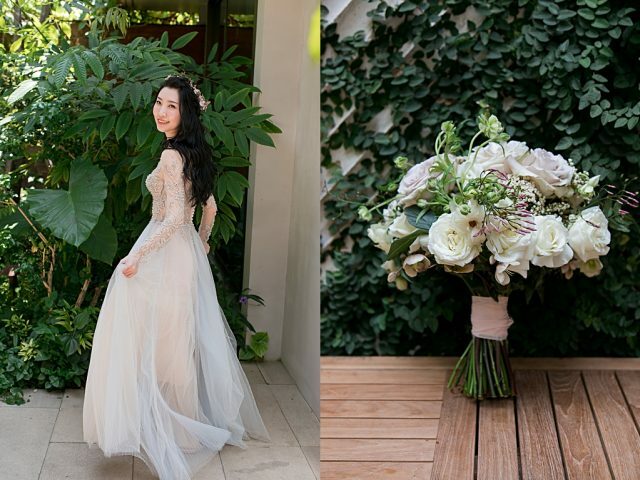 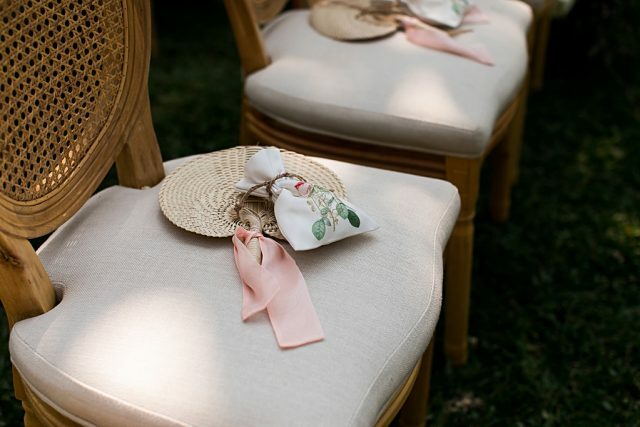 The talented wedding planner Don Ho from The Thinker Wedding really created a day that was perfection with help from a big team including Nor from Rosewood and I Am Flower ~ photography by Gina. 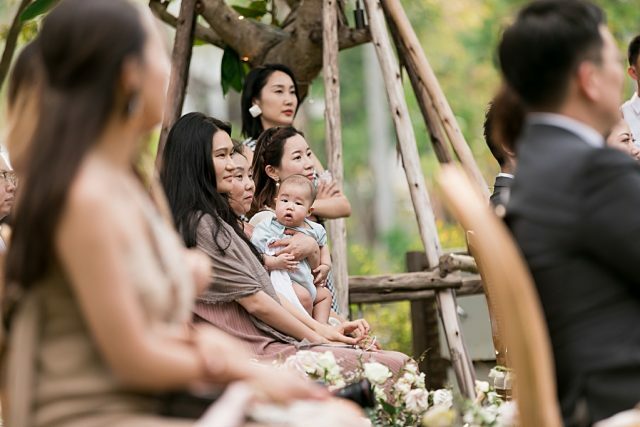 We provide creative imagery for events, editorial, weddings, bridal, portraits, holiday and vacation, solo traveler and social media photography in Phuket and throughout Thailand and Asia.Our style is a blend of modern photojournalism and portraiture giving you a diverse collection of images you will treasure. 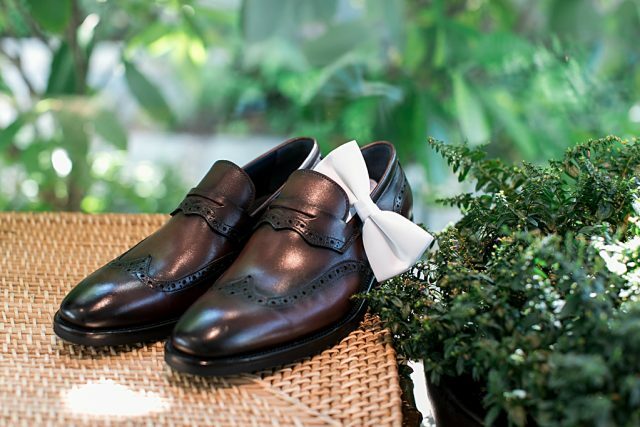 Message us and we will get back to you very soon.